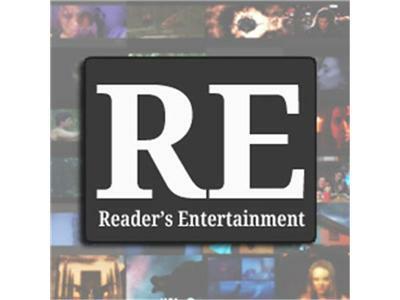 Reader's Entertainment Radio Presents Sherri Cortland N.D. Reader's Entertainment Radio presents Sherri Cortland, ND author of several metaphysical books including Spiritual Toolbox. Find out how to expedite your spiritual growth! Click here for more information on Spiritual Toolbox and Sherri's other books, as well!